This article was last updated in line with the Data Protection Act & the GDPR in 2018. 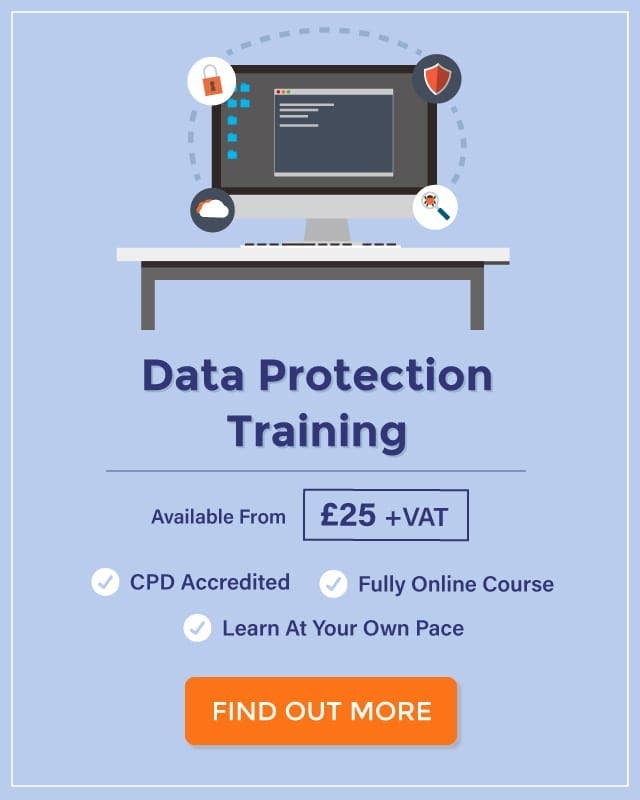 A Data Protection Officer (DPO) is simply a person appointed to help an organisation comply with the Data Protection Act 2018. This was previously known as the Data Protection Act 1998, but was amended in accordance with GDPR in 2018. Whilst every individual who handles or processes data must comply with the law, it is a good idea to have one person who oversees the data processing to ensure that the business is meeting all security obligations. Whilst the Data Protection Officer is not a strict role, the DPOs responsibilities often include a variety of tasks. Business must appoint a Data Protection officer if they meet certain criteria. For example, if they are a public authority or body. However, the Information Commissioner’s Office (ICO) recommends that businesses who carry out significant levels of data processing should appoint a DPO regardless of whether they are required by law. The DPO will be the nominated officer on the Data Protection Register. 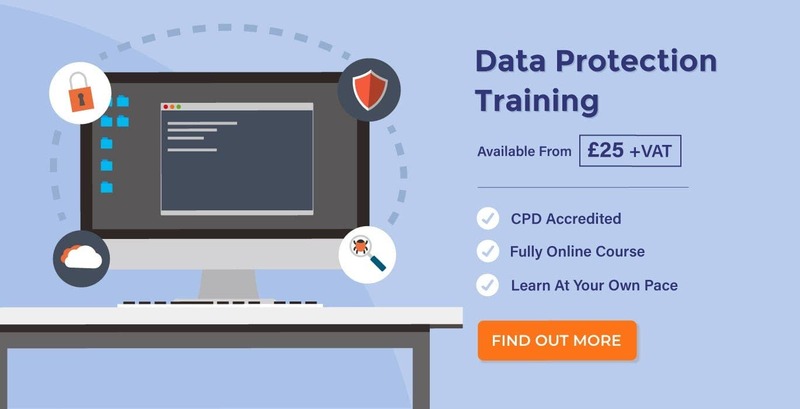 Develop and implement the organisation’s Data Protection Policy. Create ‘best practice’ guidance for data processors, preferably in written form for future reference. Train and advise staff on the provisions of the Data Protection Act. Identify and monitor the data processors whilst at work, ensuring that they deal with data in a manner consistent with the key data protection principles. Process and respond to all requests for information, correction, or erasure by data subjects. Ensure data remains up-to-date and is destroyed when necessary. If you or your business handles any sort of personal information, then data protection is an incredibly important subject. 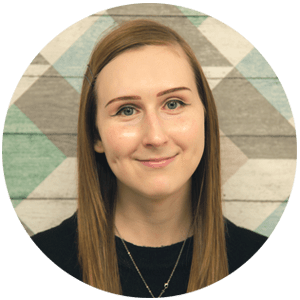 The Data Protection Act 2018 was created and amended to help businesses and individuals understand what they can and cannot do with people’s information. Breaches of the legislation are criminal offences, which can result in severe penalties. For further information about Data Protection Officers, visit the ICO website. The Data Protection Act states that data must be kept secure in order to prevent loss or unauthorised disclosure. All businesses handling personal data, therefore, are expected to exercise a high degree of risk management in this area. In order to do this, you should undertake a risk assessment in your workplace that considers the risks of data falling into the wrong hands, and then outline the steps to be taken to minimise or prevent these risks. This risk assessment will be part of your organisation’s Data Protection Policy. Information on how personal data will be collected. Details of how data will be kept up-to-date. Details of what to do with confidential waste. Information on what is expected from staff who work with personal data. Details on the use of security systems, such as computer passwords and firewalls. How personal data will be encrypted to be held electronically. Who is a ‘trusted’ third party. Procedures for what to do if personal data is lost or stolen. The rules for sharing or transferring data outside of the organisation.